Both models of these Minuteman Twin Motor Vacuums feature powerful Ametek-Lamb motors mounted on a 55 gallon drum lid assembly. Each model includes a single H.E.P.A. 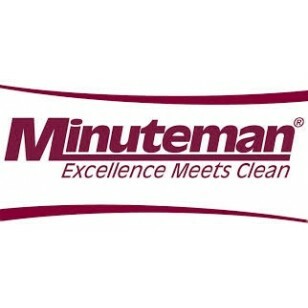 (High Efficiency Particulate Air) filter using COPOLMTM (CoPoly Laminated Media), a Minuteman exclusive. In addition, our multiple filter system helps extend the life of the H.E.P.A. filter. 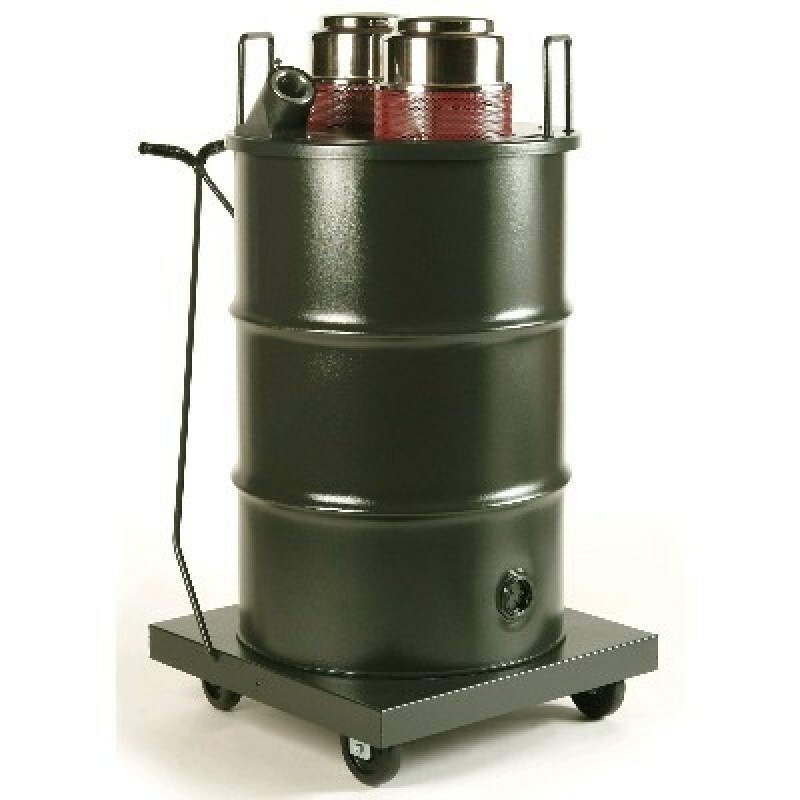 As a dry unit, the high CFM combined With the large 55 gallon drum container make either of the unit an ideal choice for the safe recovery of most dry, hazardous dusts and nontoxic fine powders, including: lead paint, dust asbestos, silica sand and many others. The wet/dry vacuum unit can be used for many applications involving contaminated water and other liquids (Wet conversion results in a smaller overall volume pickup ability). 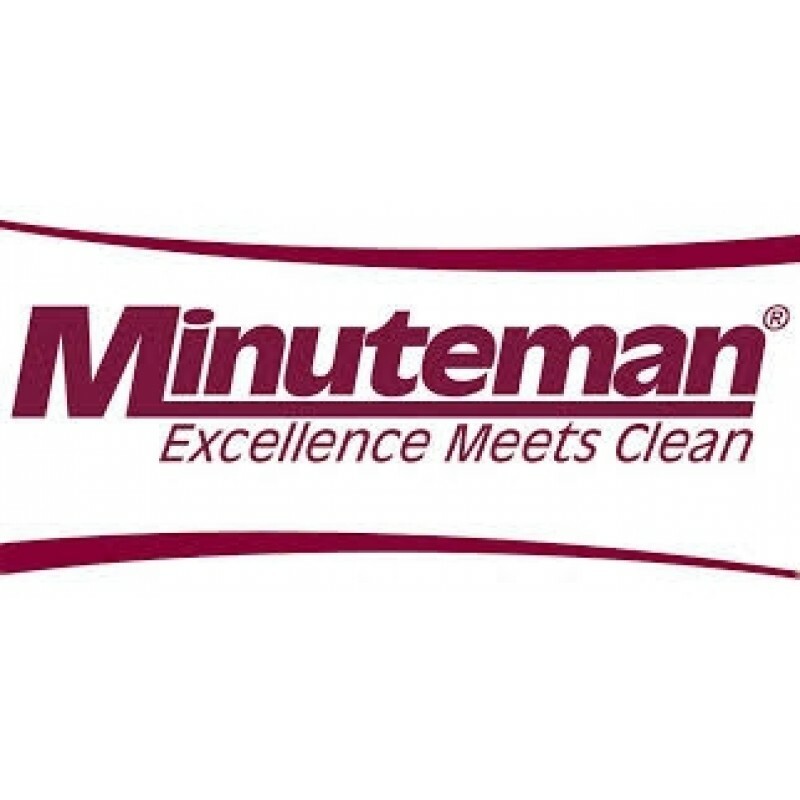 As With all Minuteman Critical Filter Vacuums, our H.E.P.A. filters meet all applicable military and ANSI specifications. All H.E.P.A. filters have an efficiency of 99.97% at 0.3 microns. 900047-Dump valve for 55 gallon drum.